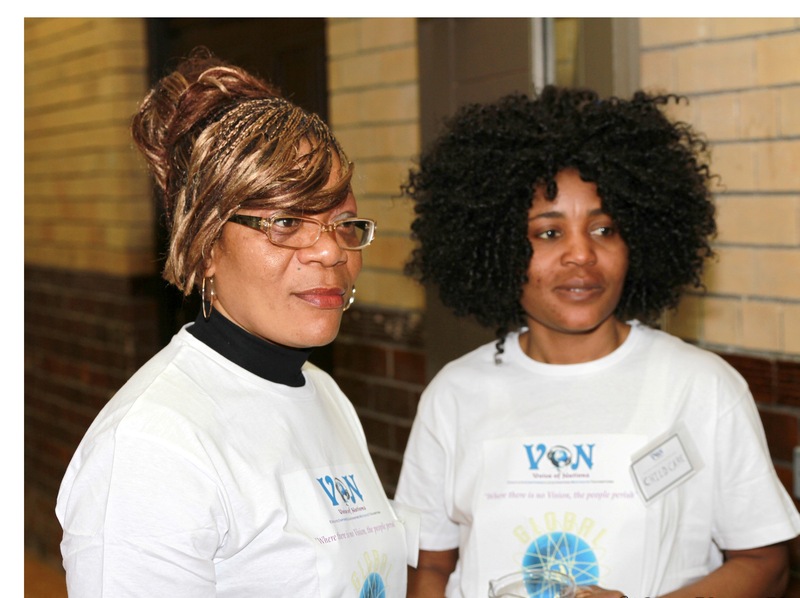 Voice of Nations (VON) is a “Behaviour Changed” award winning life transforming Community Interest Company based in Liverpool with and international outreach. VON’s vision is to transform the lives and status of less privileged and disadvantaged girls and women, and their families, so they can become aware of their rights and full potential, and excel into positions of leadership and financial independence. VON provides first hand and quality support through direct engagement, education, empowerment, leadership, social and recreational/ wellbeing activities, seminars, and conferences. Under the visionary leadership of its founder and CEO, it delivers innovative and cutting edge consultations, workshops, trainings, seminars and conferences, strategically designed to educate, empower, mentor, inspire and transform mindsets, while promoting optimal health and wellbeing, integration, inclusion, leadership, and transformation at local, national and international levels.